Our company is constantly growing. We are therefore looking for an Innovation and Product Manager (m/f/d) respectively a Business Development Manager (m/f/d) as soon as possible to strengthen our team. Information on the individual positions can be found on our careers page. Effective milk fever prophylaxis already takes place in the rumen. 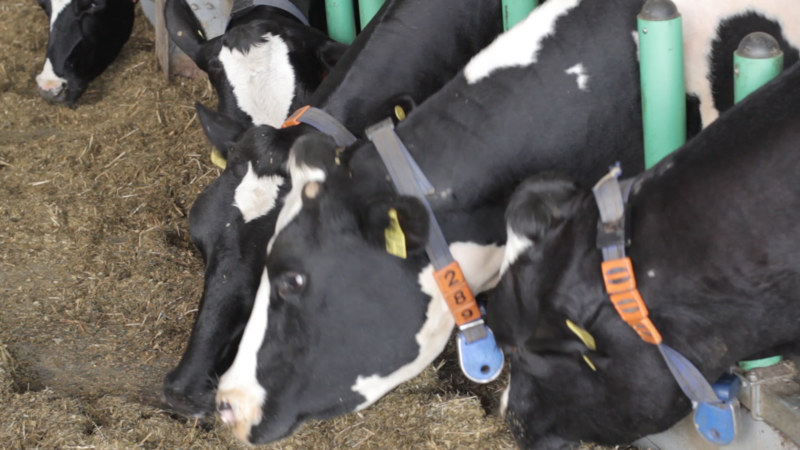 PerformaNat has specialised in developing solutions for optimal calcium absorption and thus significantly reducing the risk of subclinical and clinical milk fever. 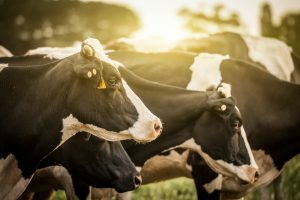 Based on years of laboratory and animal studies, phytogenic agents have been identified that significantly improve calcium uptake. 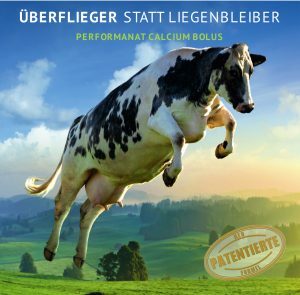 This unique and new technology has been integrated into our PerformaNat Calciumbolus and supports your cows in the particularly sensitive transit phase. If you are looking for a natural solution for optimal cow performance, choose PerformaNat Calcium bolus. So that your cows fly up instead of lie down! 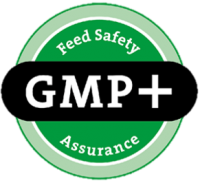 PerformaNat develops novel feed additives for improved animal health with a focus on prevention of gastrointestinal diseases and metabolic disorders as well as boosting the immune system. PerformaNat’s competitive advantage is based on a unique technology platform for identification and characterization of novel active ingredients. 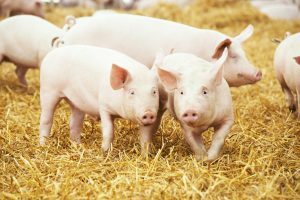 The company’s broad pipeline includes mainly product candidates that support animal health in critical phases of birth and weaning. A balanced metabolism is important for good health, especially in phases of high production. Ion channels have a crucial role in metabolism as they are involved in many cellular processes. PerformaNat has extensive expertise in the field of ion channel research and is applying the knowledge gained with channel modulators in the human field to the veterinary feed sector.